This 2-hour one-on-one SUP instruction course is designed to introduce beginner paddlers to the sport of whitewater kayaking. 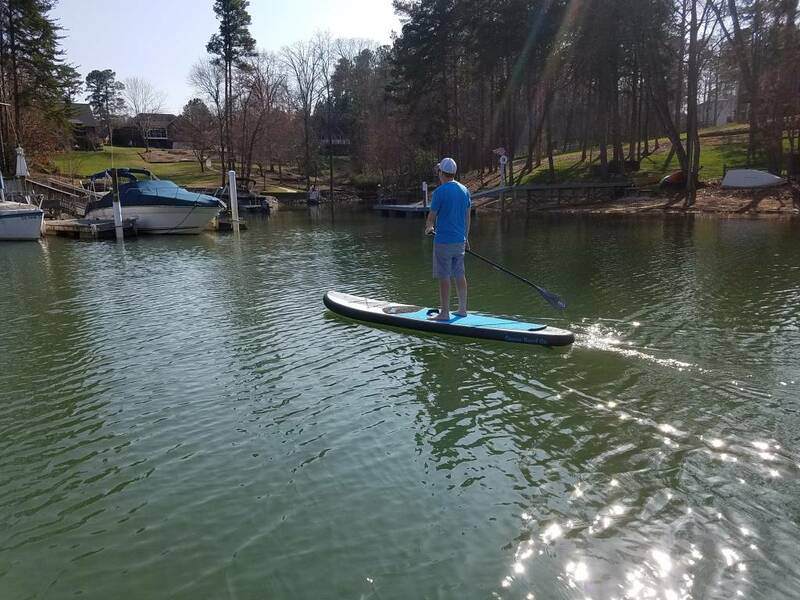 Our goal is to provide novice paddlers with the basic skills necessary to paddle board (SUP) on Lake Norman and the other area lakes. The first hour includes on the water training with an instructor and an additional hour SUP rental for you to practice the basic skills.